Gina is our sweet, dedicated, and absolutely exceptional dental assistant. She comes to us with many years of experience in comprehensive dentistry. Gina attended dental assisting school at Health Care Training Services in Fall River, MA. Gina is extremely caring, gentle, and great at comforting any apprehensive patients. Gina prepares our patients for their procedures, ensures the sterility of the treatment areas, and assists the dentists in any way possible. 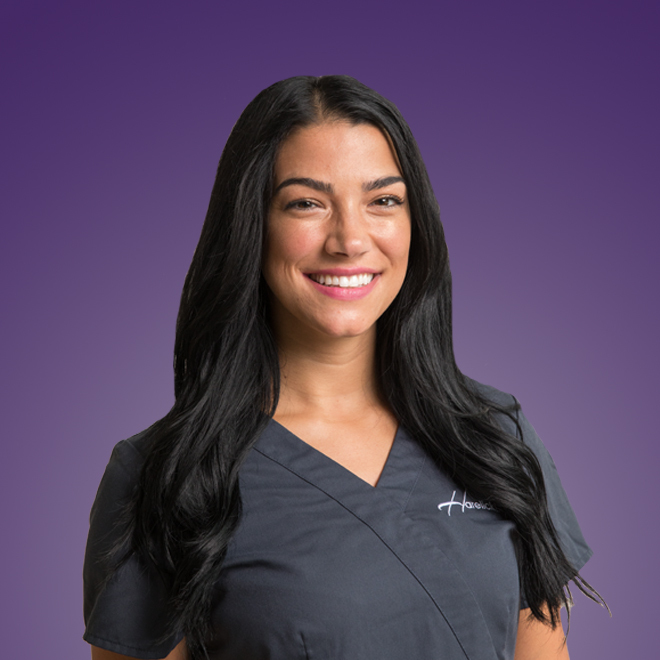 Most importantly, Gina combines these skills with a caring attitude that focuses on making her patients treatment a comfortable and very pleasant experience. Gina’s favorite part of her position is making a difference in her patient’s lives by helping them meet their dental goals and needs.